Matthew is a Landscape Architect with seven years of experience specialising in design, graphics and presentation. With his diversified talents and background he applies himself across many sections of KI Studio. He has WIDE project experience across a broad spectrum of landscape projects, ranging from municipal public space, infrastructure construction, urban waterfront space to residential area and SCENIC tourism developments. Underpinning this experience is a drive for designing friendly and liveable places for people, to meet the challenges of the future city and to ensure our urban environments foster happiness, health and well-being. Since joining KI Studio he has played a significant role working on both, Australian and Chinese projects. He has been responsible for the production and coordination of major infrastructure projects and foreshore parklands. 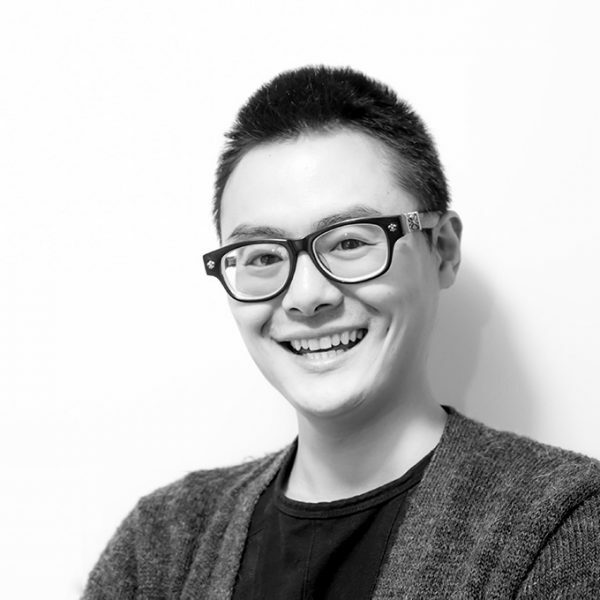 Matthew has a keen interest in the application of the latest technologies in digital programming and integrating these to the daily production process of KI Studio in the area of landscape architecture. Skills - Chinese Projects, Landscape Architecture, design, graphics, presentation, municipal public space, infrastructure construction, urban waterfront space, residential area, scenic tourism developments., designing friendly and liveable places for people, future cities, urban environments foster happiness, health and well-being.